It is that time of year again, you know the time where we get the big AAA titles that were supposed to be released over the holidays and it is now time to choose one of multiple blockbusters being released at the same time to prevent breaking the bank. Square Enix has provided us with a review copy of Final Fantasy XIII-2 and it is time to see if the team has redeemed the previous entry with this much anticipated sequel. 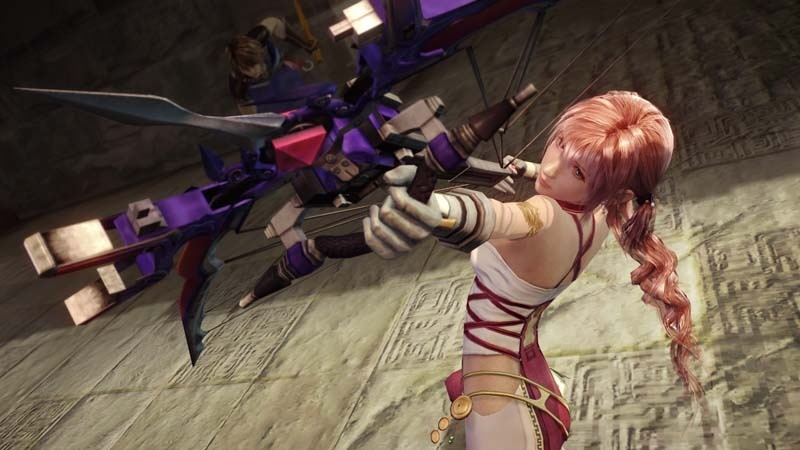 This entry takes place three years after the events of Final Fantasy XIII and is a direct sequel that starts off with Lighting winding up missing, Snow is nowhere to be seen, the Gran Pulse is being rebuilt, and a strange person, Noel, appears to help Serah on a quest to find Lightning across time and space. It is now time to see if this is just a sequel to XIII or redemption over its predecessor. I can say with confidence that this sequel is out to prove something, and what might that be? It is out to prove that the Final Fantasy series is still a force to be reckoned with. The presentation is exactly what you would expect from the franchise with stunning graphics, huge battles, and conflict, lots and lots of conflict. The linearity has been removed with free roaming through the gates crossing time on your quest for Lightning. Along with adding free exploration through previous played areas for completion, the battle system has been greatly improved to make the gameplay and character progression more entertaining and keep the player’s attention, which both were my biggest issues with XIII. XIII-2 does a great job of providing the back story to the original for those that missed or avoided the first entry. 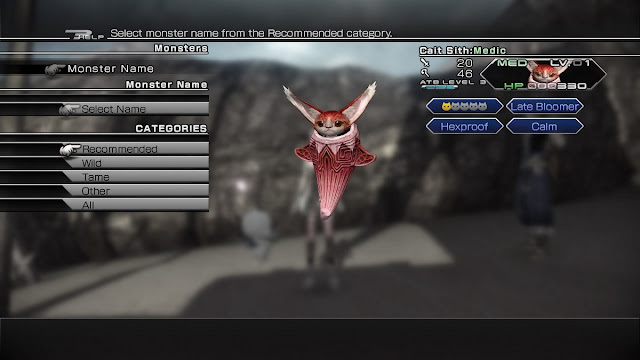 Lastly, this sequel seems to have gone a bit in the way of Pokemon in the sense that you can now tame monsters and have them fight on your party’s side. This new feature was something I enjoyed a lot, but for the sake of my time and sanity I did not try to grow my stable but instead would feed tamed monsters to my chosen few to make my fleet beasts to be reckoned with. 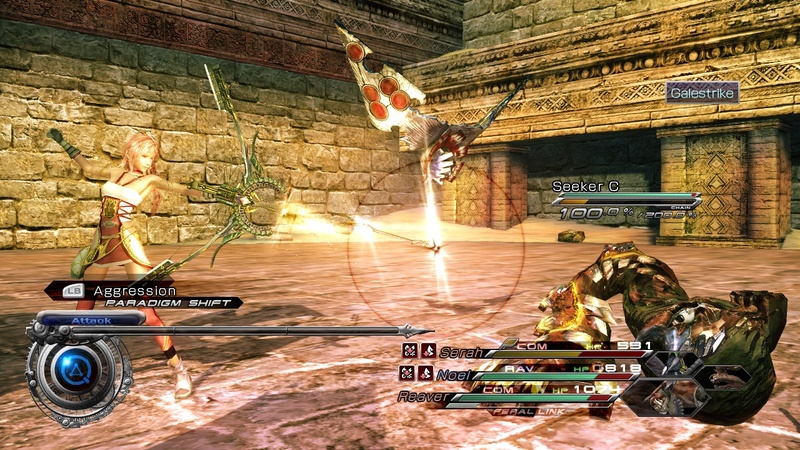 All is not golden unfortunately, as there were still some things that take away from gameplay, such as long cutscenes, as much dialogue as there are random battles, and a soundtrack that doesn’t seem to have the same soothing feel as previous Final Fantasy titles. There are times in which you can press “A” to move the dialogue along if you read faster than the characters can give their lines, but there are scenes in which you can’t speed the dialogue along without pressing start and skipping, which I just can’t bring myself to do in JRPG’s. I do not recall XIII having an autosave feature, but XIII-2 does, which I do not feel belongs in titles like this as I prefer to have multiple save files in case I want to go back and do things differently, and unfortunately after spending more time than I wish to admit searching for a way to turn this off, I was unsuccessful. 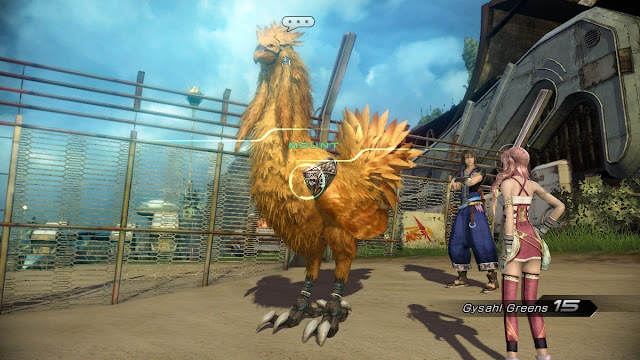 All in all, XIII-2 is leaps and bounds ahead of its predecessor and makes up to the issues found in XIII by adding the monster taming, boasting over 150 beasts familiar to anyone that has played a Final Fantasy game. I forgot to mention this early but there is also now dialogue options so the story actually now has multiple endings depending on decisions made throughout the story which adds more replay value. 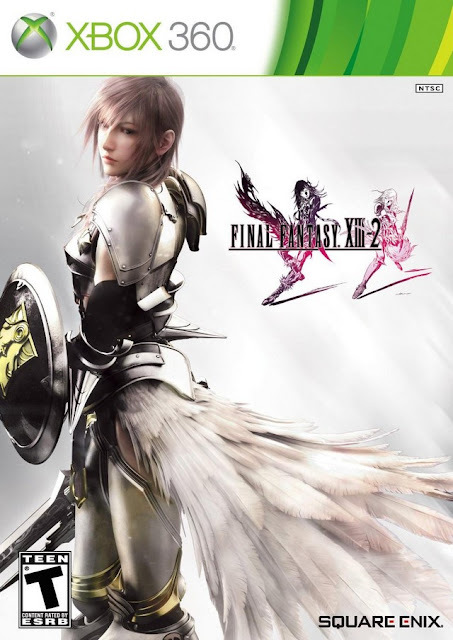 I can easily say this is my favorite Final Fantasy sequel, not that there have been many, but I know that X-2 left many including myself disappointed.